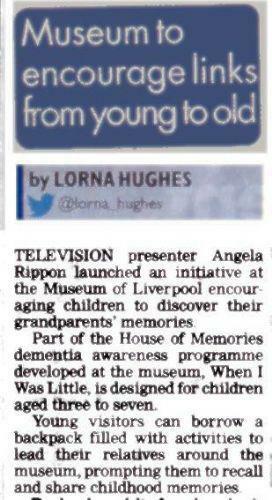 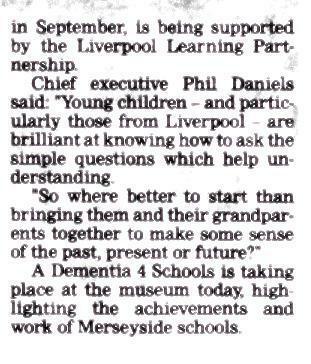 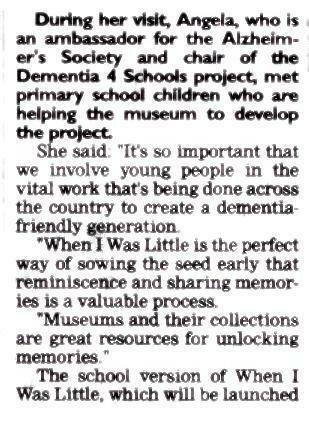 to launch a new project called "When I was little"
The project was launched on Thursday 27th March 2014 at the Museum of Liverpool by Angela Rippon. 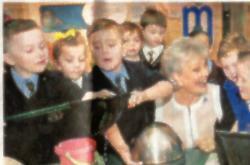 A couple of our children from reception had the opportunity to attend the launch and meet Angela Rippon. 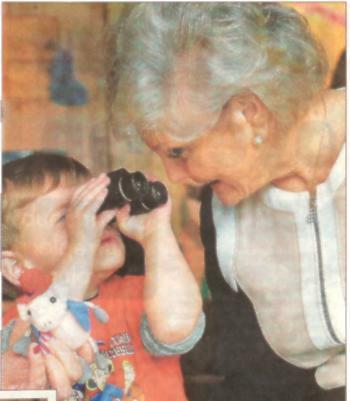 Everyone had a wonderful day.